It has become increasingly popular for Malaysians of means to own properties and shares of public listed companies in Singapore. As such, applications to reseal Malaysian grants have risen in recent years. What exactly is a Resealing Application? Who can Apply to Reseal a Malaysian Grant in Singapore? The person applying to reseal a Malaysian Grant will have to be the grantee of the Malaysian Grant. What does a Singapore Lawyer have to do for an Application to Reseal a Malaysian Grant? 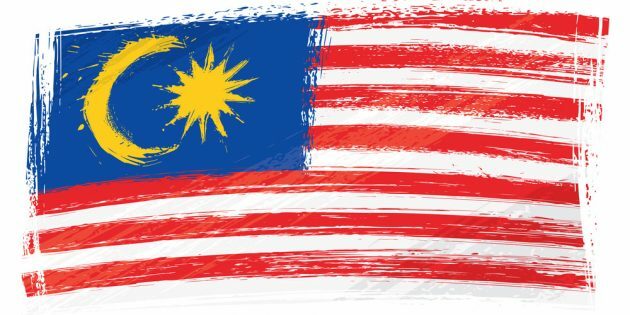 As Malaysian Grants are drafted in Malay, it is necessary to have the Grants translated by a certified translator before the application will be accepted by the Singapore Court. Many Singapore law firms will assist in getting the Grants (together with all other necessary documents) translated into English as part of their offering. Once the documents have been translated, the Singapore lawyer will have to get the translator translating the documents to sign an affidavit confirming that he/she has translated the documents and that the translation is a true and accurate translation from Malay to English. Only once this is complete can the application to reseal the Malaysian Grant be filed in the High Court. 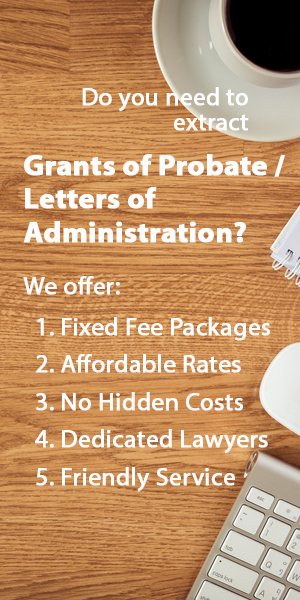 If you need to reseal a Malaysia Grant of Probate or Malaysia Grant of Letters of Administration in Singapore, get in touch with us here.